Remodeled home with oversized yard in Victoria Park on Fee Land! 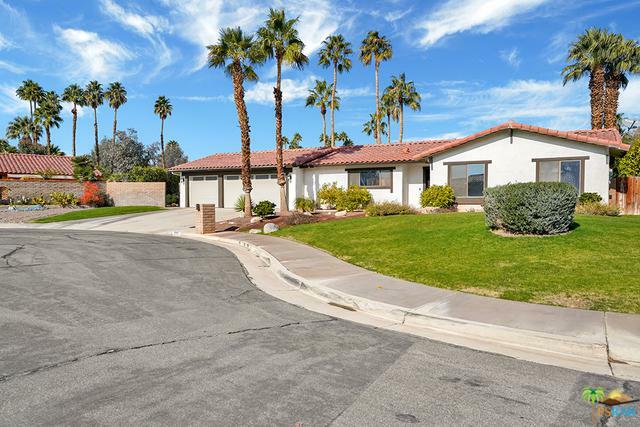 This Mediterranean style, two bedroom two bath charmer was recently remodeled and offers new white shaker cabinets with island, black granite countertops, custom backsplash, and stainless steel appliances including micro drawer. 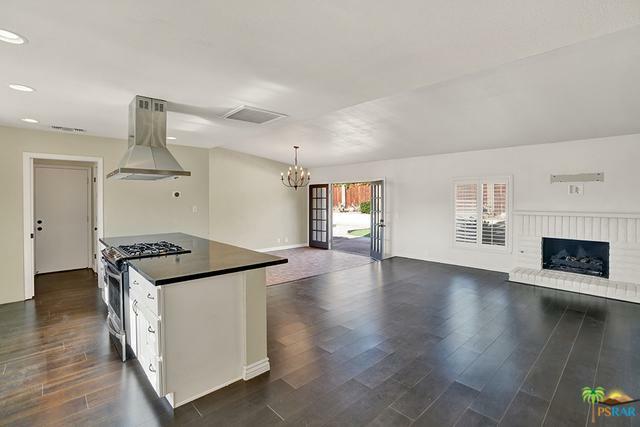 New wide plank wood laminate floors flow through the living areas, designer tile in the dining room, Berber carpet in the bedrooms, fresh interior and exterior paint, and lighting. The open and inviting floor plan consists of living room with fireplace, step down formal dining room with graceful chandelier and wet bar. 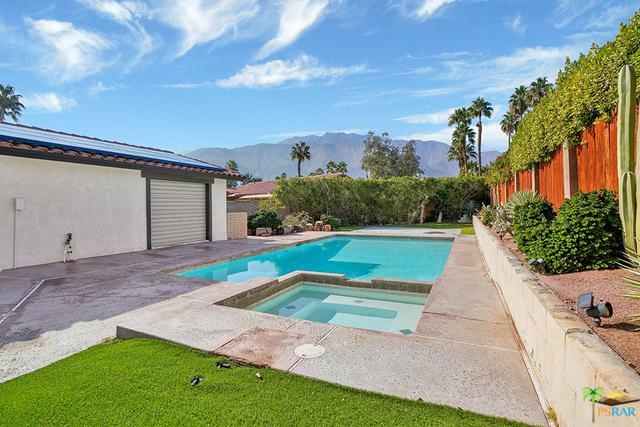 The lap, swimming pool and spa are positioned for entertaining and soaking up the Palm Springs sun and mountain views. This would be great for owner occupant, second home, or vacation rental, especially since you own the land! Three car garage and roll up pass through to back yard. Home is on solar lease and covers the entire utility bill. Call today! 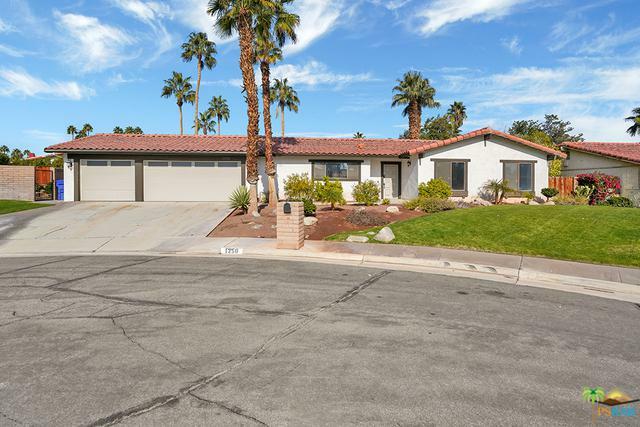 Listing provided courtesy of Ross Stout of Kud Properties.